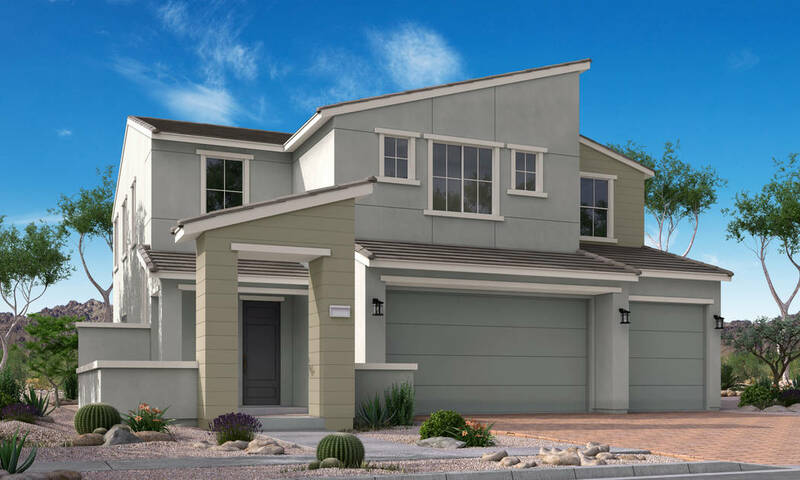 Alta Fiore by Woodside Homes is celebrating its opening at Lake Las Vegas today, and tours of the community are available throughout the weekend. Home shoppers can enter to win prizes at the Alta Fiore sales office, which is near the intersection of Galleria Drive and Lake Las Vegas Parkway. 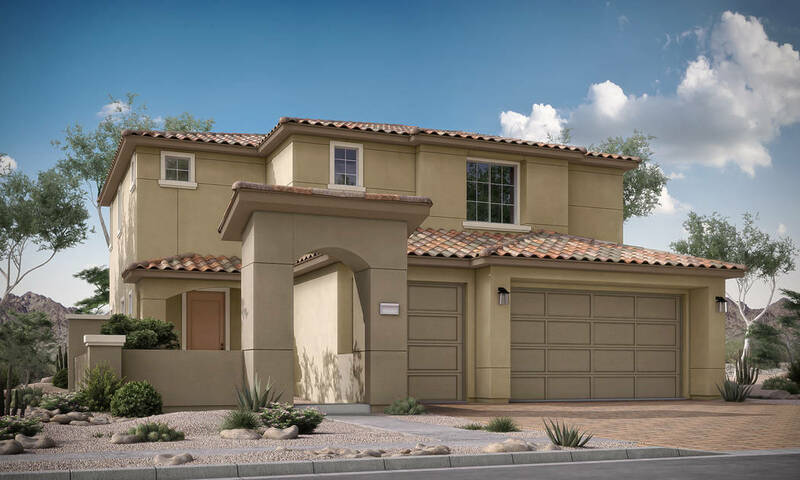 Alta Fiore by Woodside Homes is celebrating its opening at Lake Las Vegas today, and tours of the community are available throughout the weekend. Home shoppers can enter to win prizes at the Alta Fiore sales office, which is near the intersection of Galleria Drive and Lake Las Vegas Parkway. Alta Fiore encompasses 138 homesites with six two-story floor plans. Among the model homes available for preview is the 2,131-square-foot Rosetta plan. The home’s first floor includes a front courtyard with a covered porch, great room, dining room, half bath, open kitchen with a cooking island and walk-in pantry and two-car garage. Upstairs, the home features a spacious master bedroom with private master bath and walk-in closet, two additional bedrooms, a second full bath and bonus room or optional fourth bedroom. The largest model home at Alta Fiore is the Rosabella, a 2,565-square-foot home with up to five bedrooms, up to four baths, a bonus room, front courtyard and three-car garage. The Rosabella offers a first-floor bedroom and full bath. It also includes walk-in closets in the upstairs secondary bedrooms and a large bonus room or optional fifth bedroom on the second floor. Parker said Alta Fiore’s location is ideal for those who appreciate the amenities Lake Las Vegas has to offer its residents. 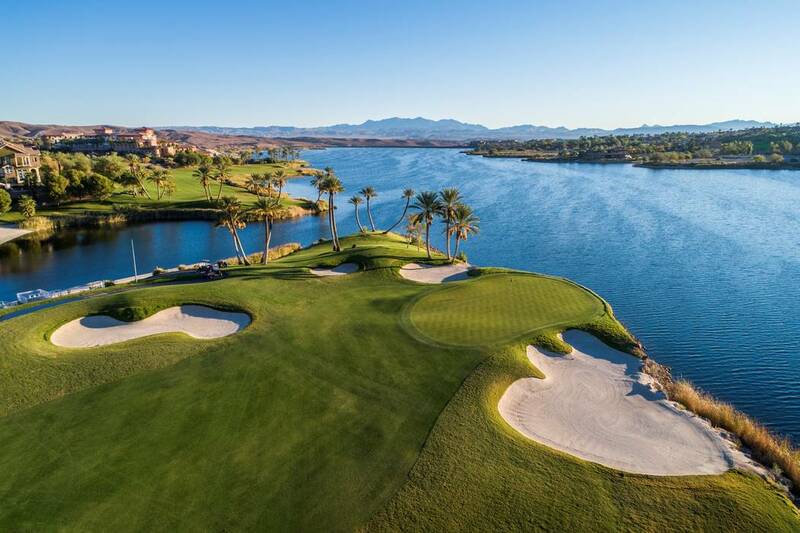 Alta Fiore residents will enjoy all of Lake Las Vegas’ amenities including miles of walking trails, the Lake Las Vegas Sports Club, water sports, award-winning golf courses and facilities, dozens of dining and shopping options and a community unlike any other in Southern Nevada. Prices for Alta Fiore start in the $360,000s. For more information, visit woodsidehomes.com or call the sales office at 702-279-6734. The celebration continues Sunday when Lake Las Vegas hosts The Great Easter Egg Hunt at Reflection Bay Golf Club. Children ages 1 through 10 can participate in an Easter egg hunt with thousands of eggs, prizes and an appearance from Bunny Buckets. Registration starts at 9 a.m. at Reflection Bay Golf Club with egg hunts broken down into age groups starting at 10:40 a.m. More than 25,000 eggs and thousands of pieces of candy will be given away. For complete details visit lakelasvegas.com/easter.